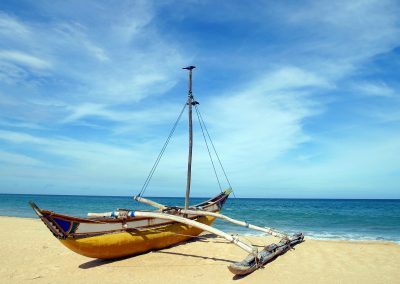 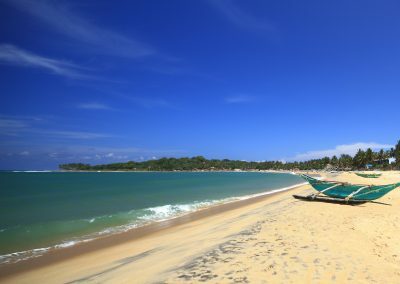 Sri Lanka is an island blessed with diverse national parks, enchanting forests, sacred temples and stunning white sandy beaches. 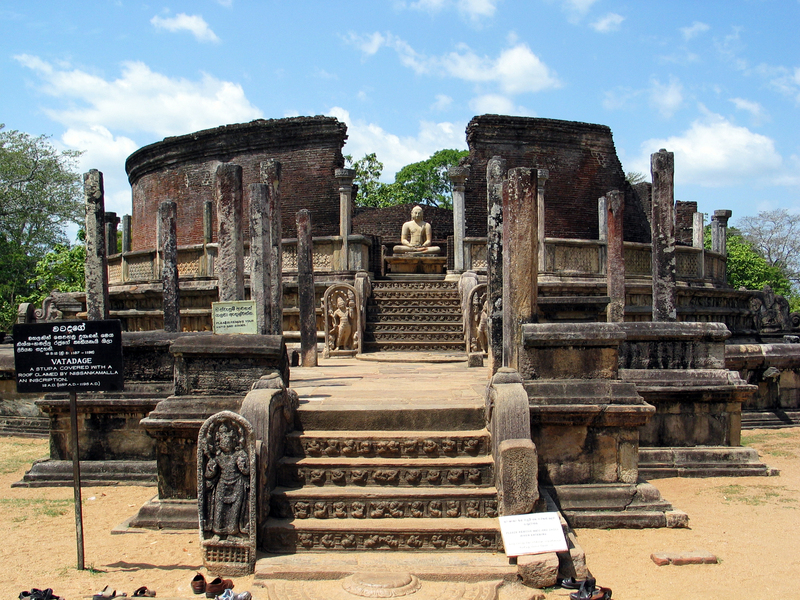 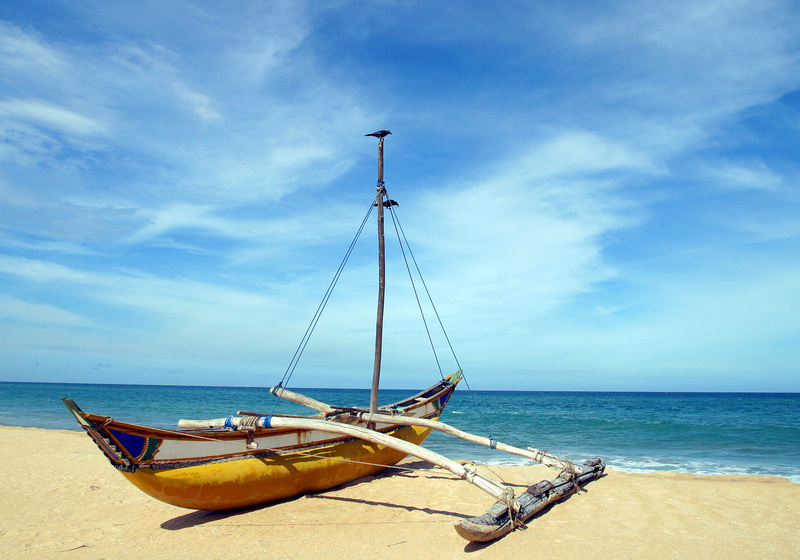 The ‘Cultural Triangle’, a region brimming with ancient cities and ruins, is a must-visit for any avid traveller. 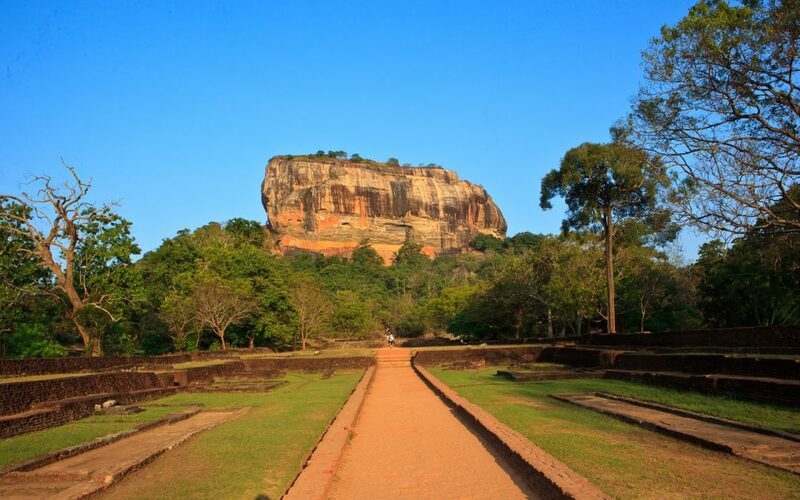 Sigiriya, the massive Lion Rock, located at the centre, and the ancient city of Polonnaruwa, situated in the east, are both historical evidence of the cultural beauty of the so-called ‘teardrop-shaped island’. 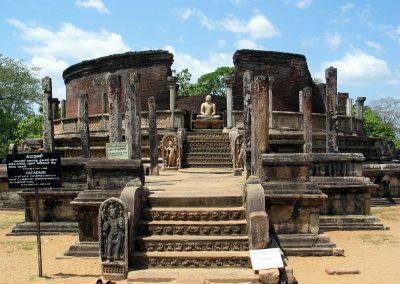 In the south you can stumble on another hidden cultural treasure: the Temple of the Sacred Tooth Relic, a Buddhist temple in the pilgrimage city of Kandy. 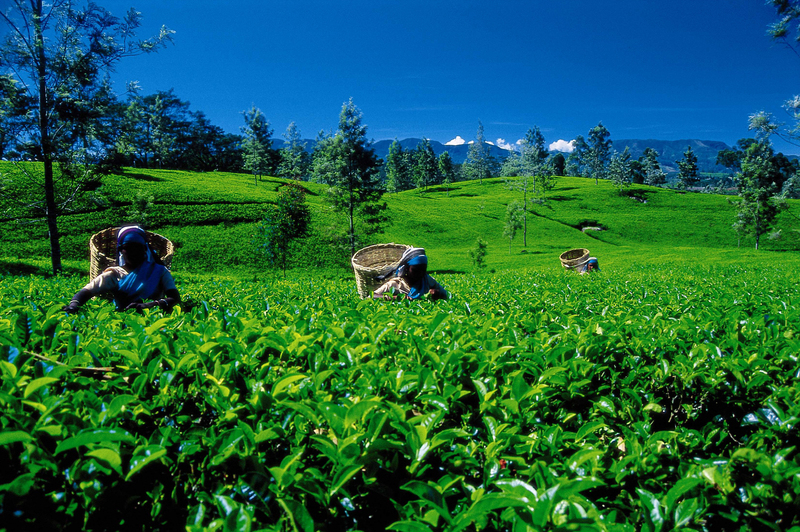 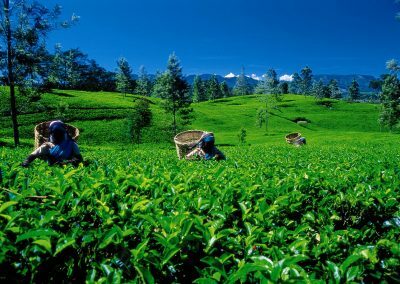 From that point, take the train and head to the cooler highlands, where you will discover boundless tea estates alongside colonial cottages and vivacious jungles. 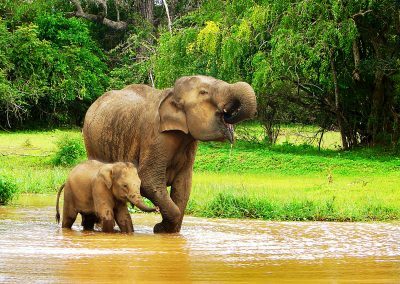 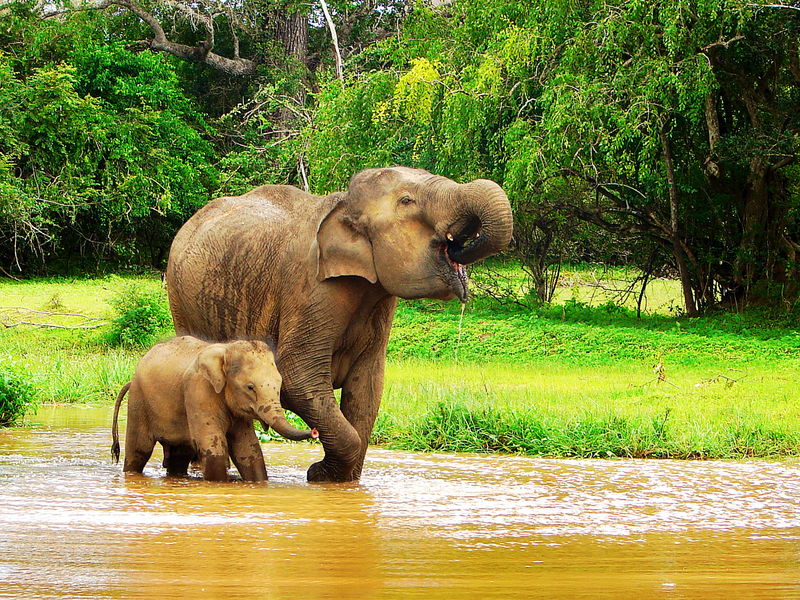 Observe rare species such as the sloth bear, leopard and Ceylon elephant in Sri Lanka’s most famous national parks, the Minneriya and Yala. 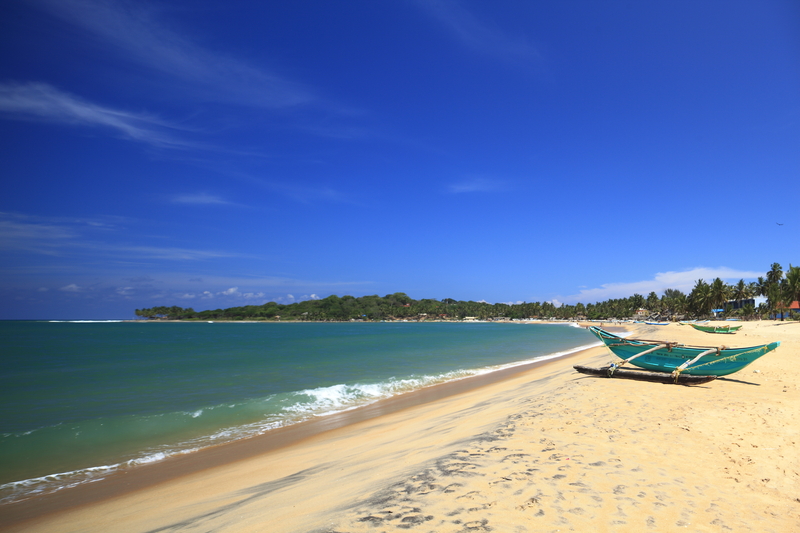 And don’t miss another real eye-catcher while driving along the coast: the Dutch fortress of Galle, the best preserved colonial sea fortress in the whole of Asia.